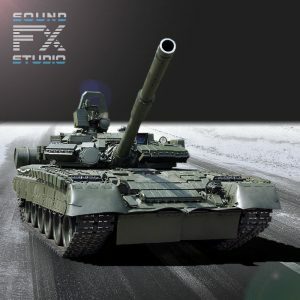 Written by SoundFX.studio on December 24, 2018 . 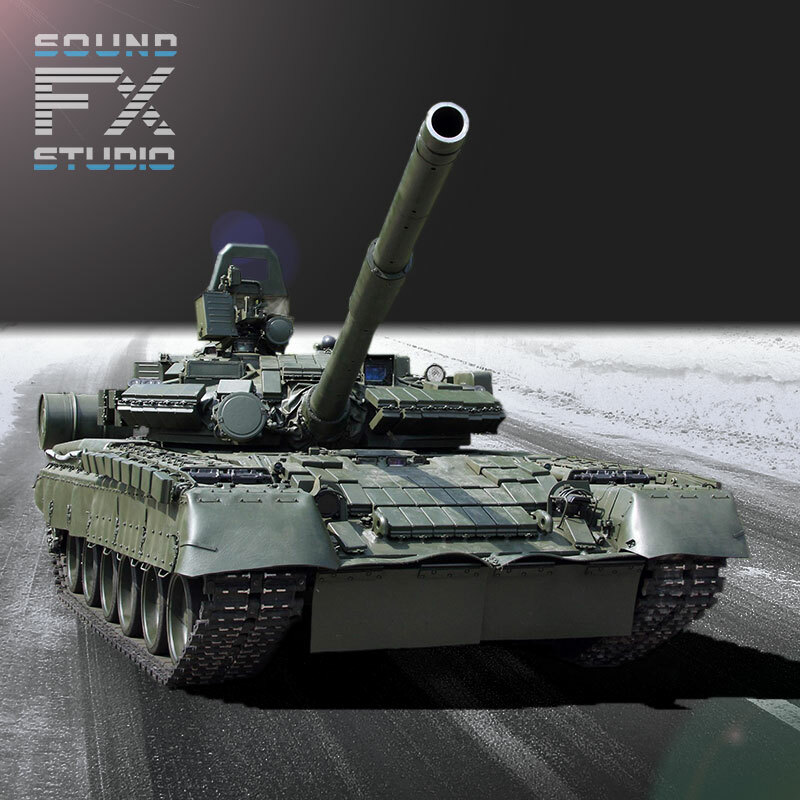 T-80 Driving sound of GTD gas turbine engine sound at max speed from the T-80 Tank SFX sound library. The library includes 14 audio files and the detailed PDF-instruction for developers on how to use it.